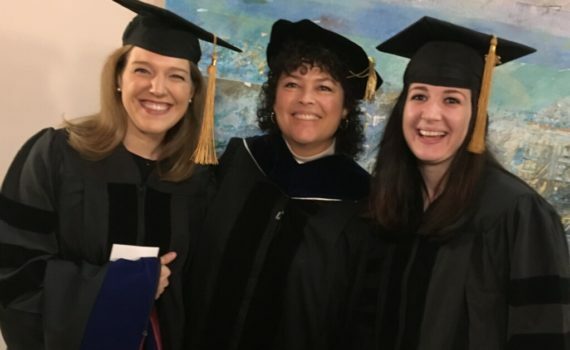 We are so proud to announce that Jessi Scherr and Marjorie Grefer have received their doctorates in School Psychology! They have successfully completed their internship experiences are are excited to start their post-graduate careers. 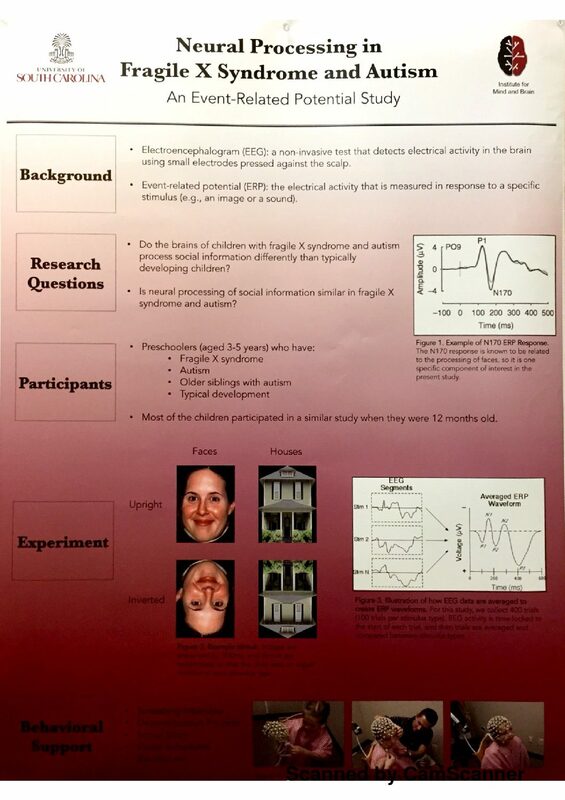 Dr. Jessi Scherr has accepted a two -year postdoctoral research fellowship at the Nationwide Children’s Hospital in Columbus Ohio specializing in clinical research of assessment and treatment practices of children with Autism Spectrum Disorder and other Neurodevelopmental Disabilities. 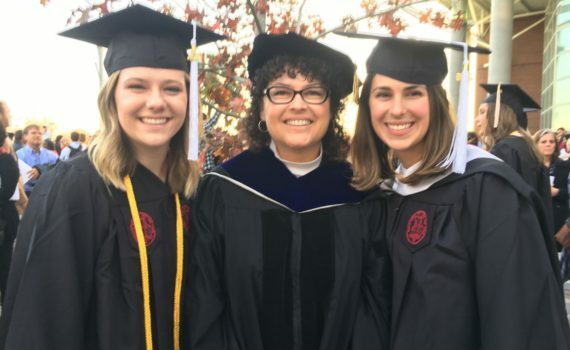 Dr. Marjorie Grefer is a certified school psychologist in Lexington County School District One and she is completing postdoctoral hours for licensure in South Carolina. Congratulations! !